A Herndon man pleaded guilty today to cyberstalking a victim in New York, according to a release by U.S. Attorney Zachary Terwilliger. 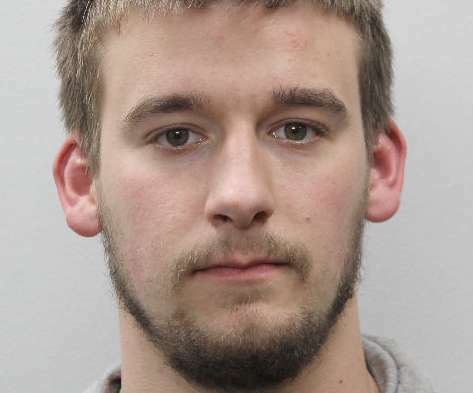 Brandon Theresa, 21, took part in a “cyberstalking campaign against a victim” between May 2015 through December last year, according to the office. 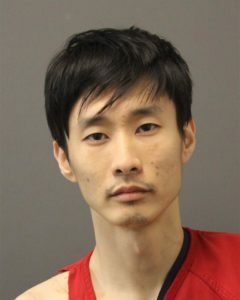 His plea was released today (April 16). 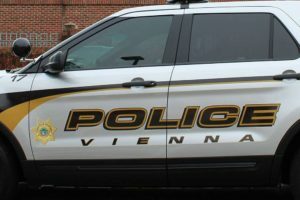 Investigators said Theresa accessed the individual’s online accounts without permission and impersonated the victim and the victim’s friend to get information about the individual. Court documents indicate Theresa used U.S. Postal Service accounts, which give information about mail received at specific addresses, to find other ways to watch the victim. Theresa pleaded guilty to cyberstalking and faces a maximum of five years in prison. A federal district court judge will determine sentencing. After two years on the force, Leon recently retired from his police dog duties at the Herndon Police Department. 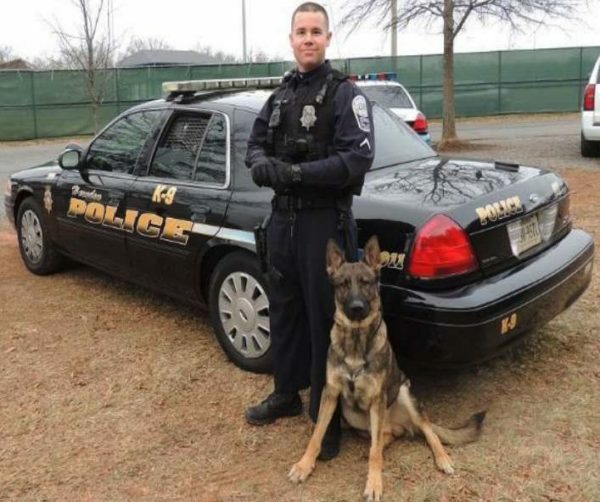 The 4-year-old German Shepherd was diagnosed with advanced stages of an undetermined form of cancer, a spokeswoman for the Town of Herndon told Reston Now. Leon graduated from the Fairfax County K9 School in late December 2016. He was trained in tracking and narcotics detection. 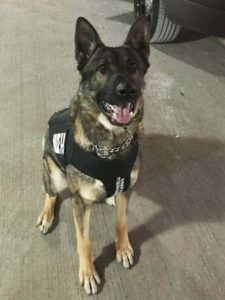 In 2017, Leon received his ballistic vests from the nonprofit Vested Interest in K9s, which provides vests for police dogs in honor of fallen K9s. Officer Trent Ashman, Leon’s handler and partner, told Reston Now that Leon has been deployed to the field 125 times since his 2016 graduation. 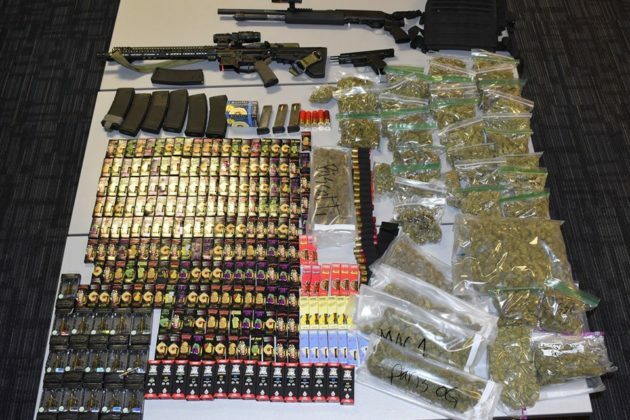 Leon helped police discover and seize narcotics and weapons 49 different times, he added. 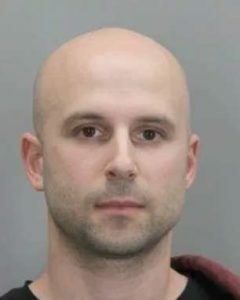 During his time at the police department, Leon aided with nine criminal apprehensions, Ashman said. A highlight was when Leon tracked and found two suspects in a stolen vehicle case who were hiding in a creek miles away. 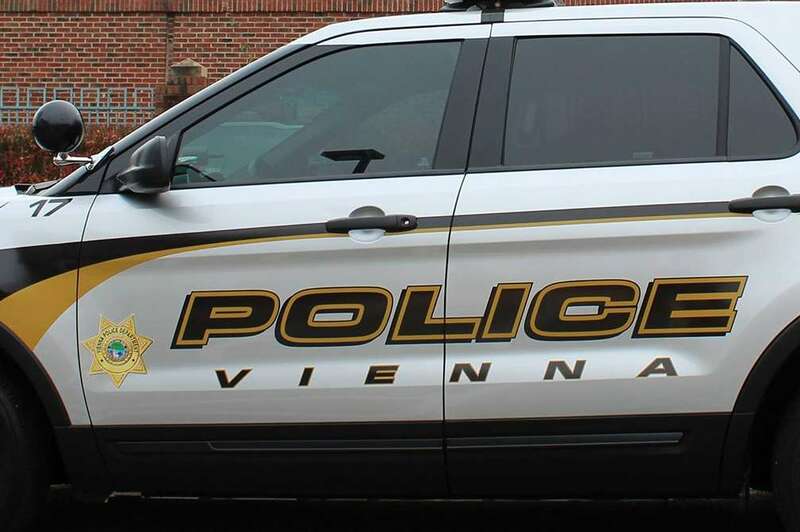 “The stolen gun used in the crime was also located approximately 20 yards away from where the suspects were taken into custody,” Ashman said. 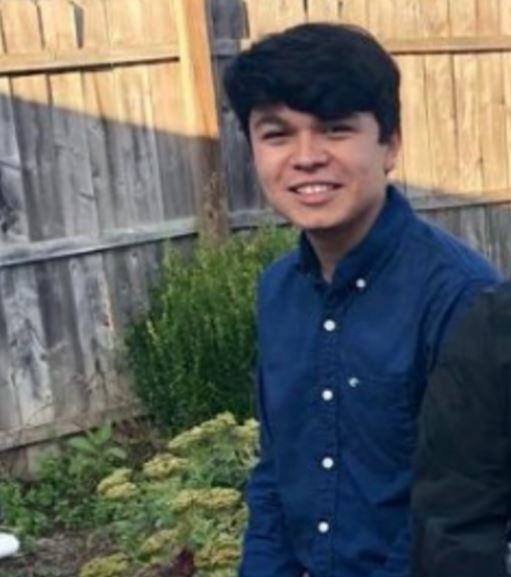 A GoFundMe page is raising funds for the family of the South Lakes High School student Marvin Daniel Cruz Serrano, who was struck and killed by a car nearly two weeks ago. The campaign, which was created on Jan. 5 and activated today (Jan. 10), aims to help Serrano’s family and friends cover funeral costs and any other expenses. 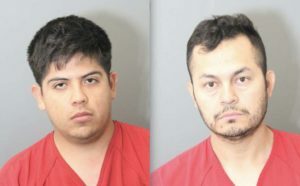 People can also send donations to the Biblica Bautista Emanuel Church at 21770 Beaumeade Circle in Ashburn, Va., which will also disperse all of the funds raised to Serrano’s family. Friends and family of Daniel Serrano suffered a heart breaking loss on December 29 when Daniel was killed by a hit and run driver as he was attempting to cross South Lakes Drive in Reston, Virginia. Daniel had just exited the bus he was taking to return home after his work shift at a restaurant. 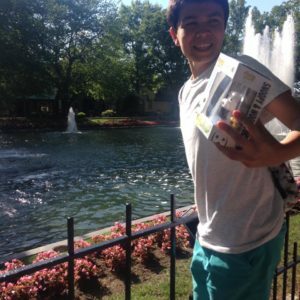 Daniel was 16 years-old and attended South Lakes High School. He is remembered as a kind, generous and loving young man who will be greatly missed by his family and friends. Many have asked where to donate to help with funeral and other expenses. 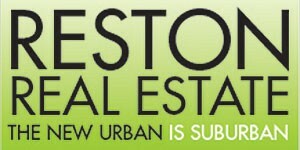 Donations can be made here or to Biblica Bautista Emanuel Church, 21770 Beaumeade Circle, Ashburn, VA 20147. The church will disperse all funds raised. Reston Now previously reported that Principal Kim Retzer said funeral arrangements are still being planned. The day after Serrano was killed by a driver while crossing South Lakes Drive, family and friends gathered at the spot for a vigil. 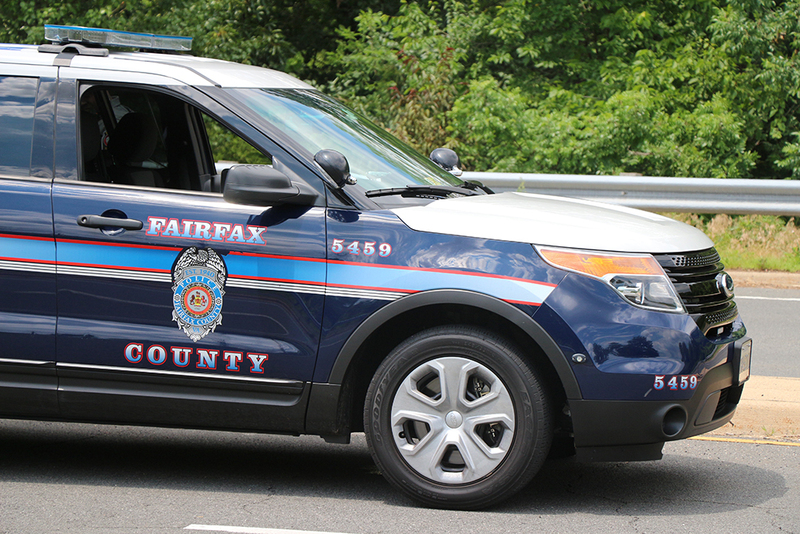 Fairfax County Police are still looking for the driver, who fled the scene, and are asking anyone with information to contact the Crash Reconstruction Unit witness phone line at 703-280-0543 or to submit a tip anonymously through Crime Solvers. Family and friends gathered on Sunday evening at the spot where 16-year-old Marvin Daniel Cruz Serrano was killed Saturday. They placed a white wooden cross with “Daniel” near the intersection where the South Lakes High School sophomore was struck by a vehicle while returning home from work at Reston’s Cafesano, WJLA reported. The memorial continues to grow with several bouquets of flowers and a stuffed animal for the teen who friends called “kind and selfless.” Serrano leaves behind his mother and a 2-year-old brother. In a message sent to the school community Monday evening, Principal Kim Retzer said funeral arrangements are still being planned. 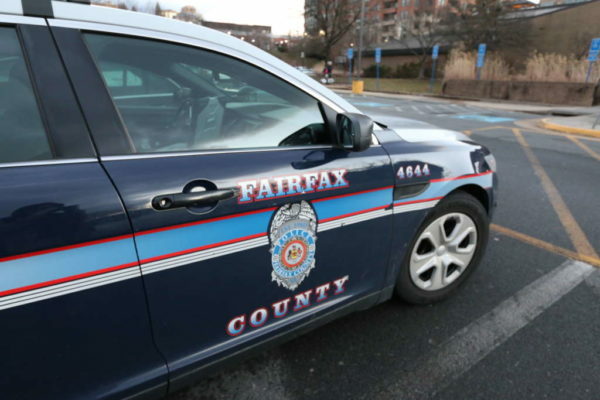 The fatal hit-and-run was the 44th road death in Fairfax County in 2018 — the most for any county in Virginia last year, according to DCist. Police are asking anyone with information about the fatal hit-and-run to contact the Crash Reconstruction Unit witness phone line at 703-280-0543 or to submit a tip anonymously through Crime Solvers. 16-year-old Daniel Serrano’s grief-stricken mother nearly collapsed during the vigil for her son who was killed by a hit and run driver. This was an incredibly emotional story to cover. I broke down in tears. 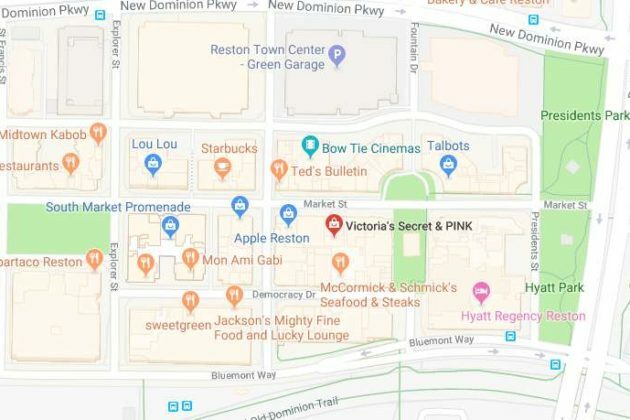 Police are looking for three women and one man in connection with two separate robberies that occurred on Saturday night (Dec. 22). 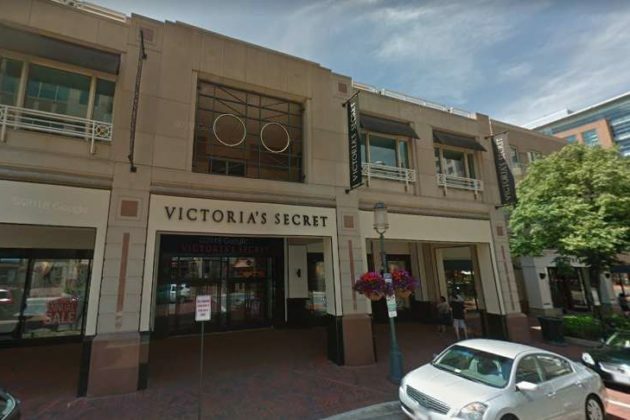 Around 7:30 p.m., a store manager at the Victoria’s Secret store in Reston Town Center (11929 Market Street) confronted three women who were seen shoplifting, according to the Fairfax County Police Department. 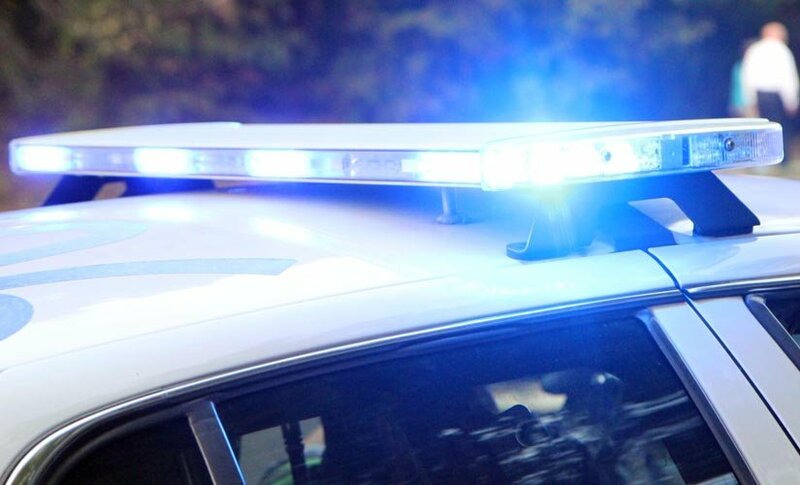 One suspect pepper-sprayed the manager and a security guard as they attempted to intervene, before all three suspects drove off in a dark-colored Nissan Altima, according to the report. They were described as black women in their 20s. The first suspect had a thin build, long black hair, a pink jacket with strips, and white sneakers. 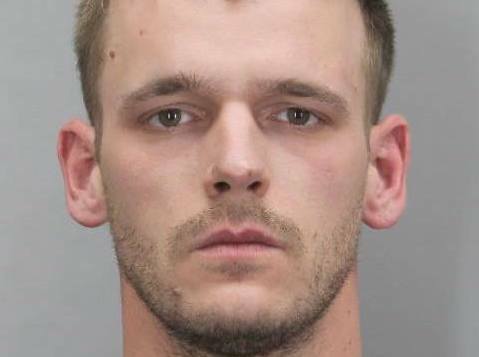 The second suspect had red hair, a blue jacket, a black shirt, and white and black sneakers. The third suspect had a black jacket, black pants, a white hat, and white and black sneakers. 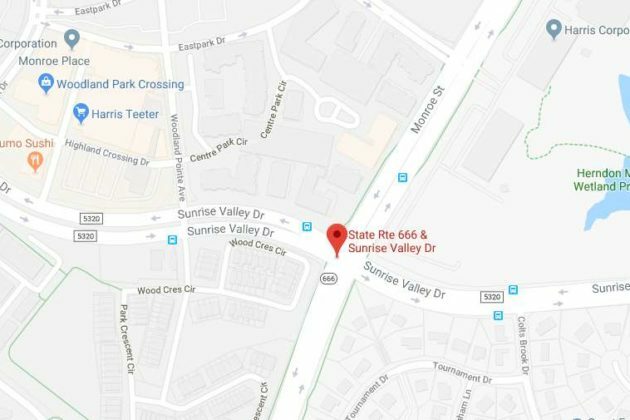 A second robbery took place at 8:05 p.m. at the intersection of Monroe Street and Sunrise Valley Drive in Hunter Mill. 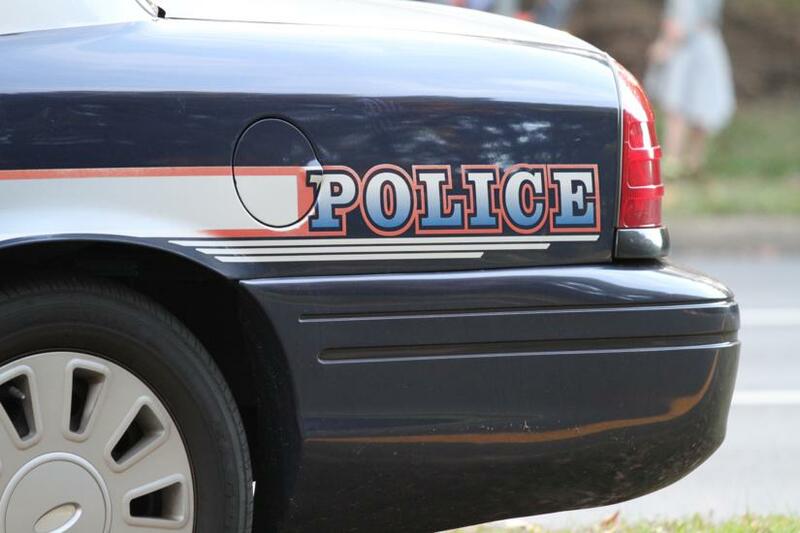 Police say a man with a gun approached a victim walking down the street and demanded money. The man then fled in a black sedan after taking money from the victim. The amount of money taken was not included in the police report. “The man was described as black, with a deep voice, around 6 feet 2 inches tall, wearing a white coat,” according to the report.